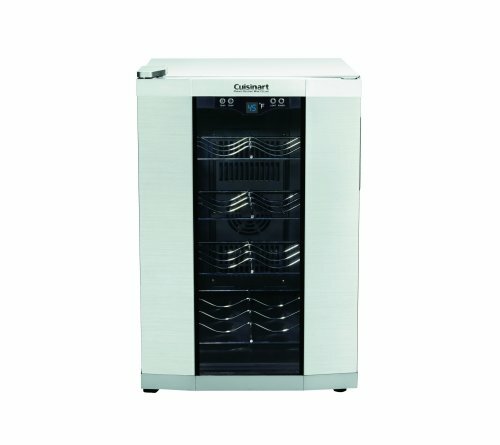 Private Reserve 8-bottle Wine Cellar is the compact solution for your reds, whites and champagnes. 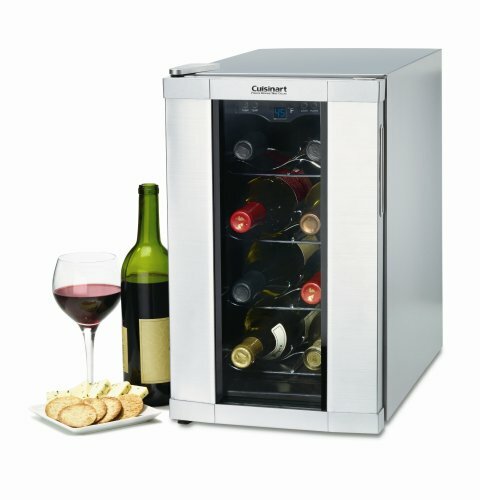 By maintaining the ideal storage temperature, the Cuisinart Private Reserve Wine Cellar ensures that up to eight bottles of wine preserve their signature bouquet, flavor and body. 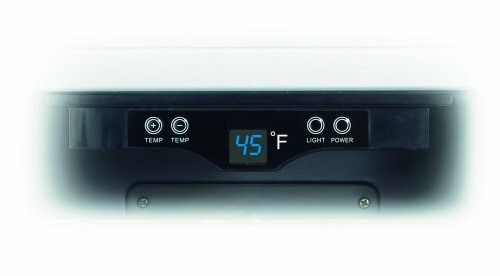 Use the electronic touchpad to set the preferred temperature (between 39⁰-68⁰F) and the thermo-electric cooling system holds the temp, quietly and efficiently. 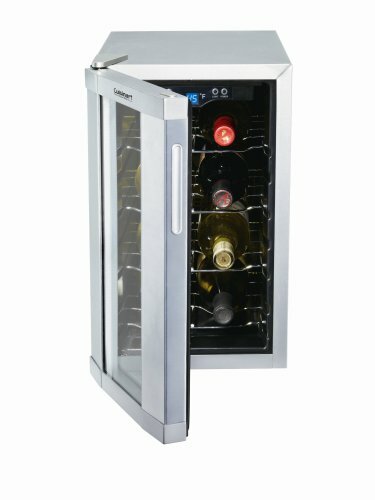 An attractive stainless finish and double-pane viewing window, ensures any wine collection is displayed in style. Electronic touchpad for precise temperature control with blue LED display. Soft interior lighting with on/off control. 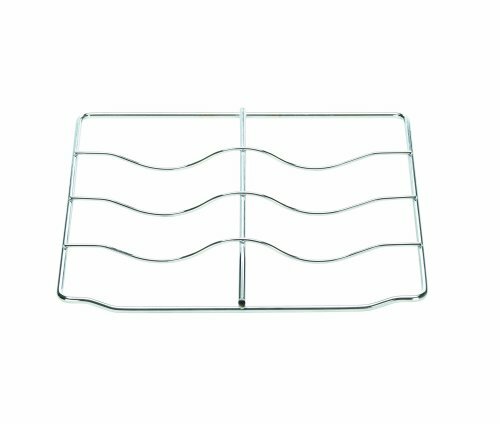 Four chrome contoured wine racks designed to hold 750ml to 1500ml bottles. Adjustable feet. Limited 3 year warranty. Earthwise Reusable Mesh Produce Bags - Washable Set of 9 Premium Bags, TRANSPARENT Lightweight, Strong SEE-THROUGH Mesh for shopping, transporting and storing fruits and veggies.